Looking for ways to live a healthier, more sustainable life? Sign up to receive regular doses of inspiration and practical advice from me via e-mail. 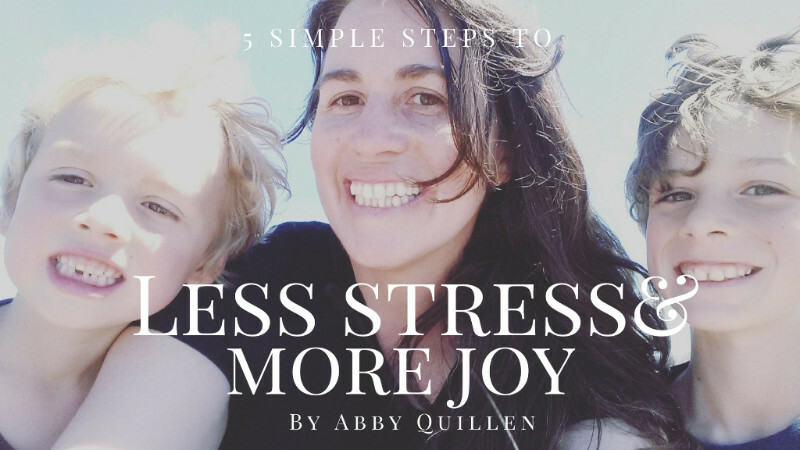 You'll receive my bi-monthly newsletter and my free eBook, 5 Simple Steps to Less Stress and More Joy. Unsubscribe at any time, and no spam, ever.